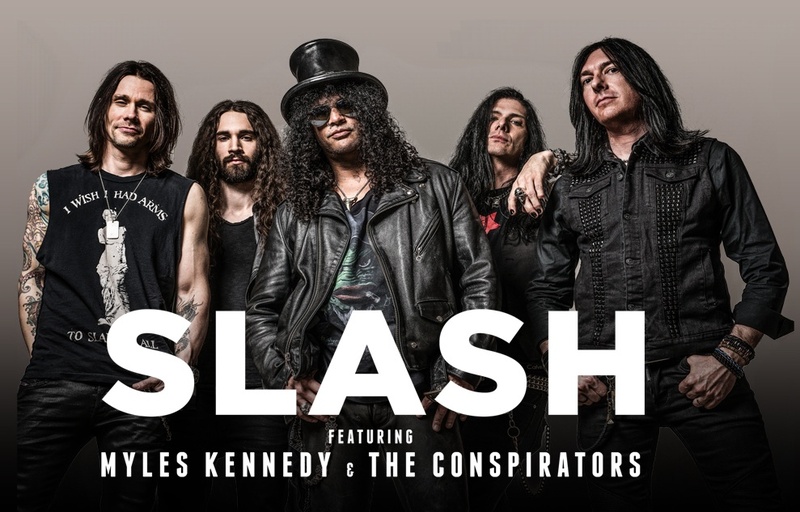 Slash featuring Myles Kennedy & the Conspirators are on their spring tour of the U.S. and the band's remaining dates are selling out quickly. Tomorrow, they play the Sherman Theater in Stroudsburg, PA and then it's up to Manhattan to play to a packed crowd at Terminal 5. In June, Slash will release Live at the Roxy 9/25/14 on DVD Blu-ray, cd, and a Ltd. Ed. 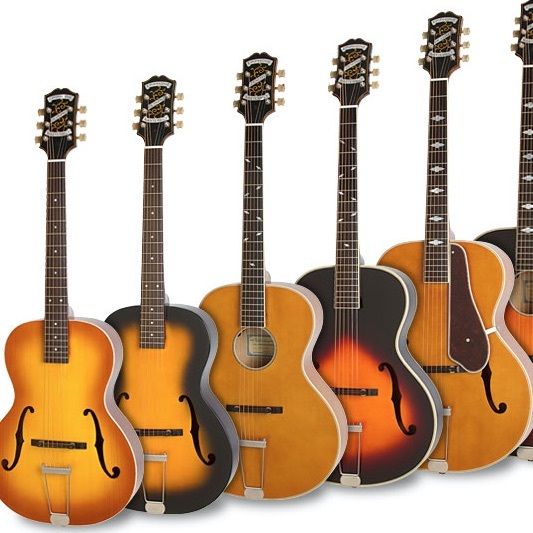 triple vinyl LP. The set was recorded around the release of Slash's latest album, World On Fire. It was a killer show, especially for those who remember Slash's debut there with Guns N' Roses in the 80s. Don't miss it. 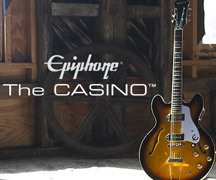 Slash released not one but two great signature releases with Epiphone late last year. 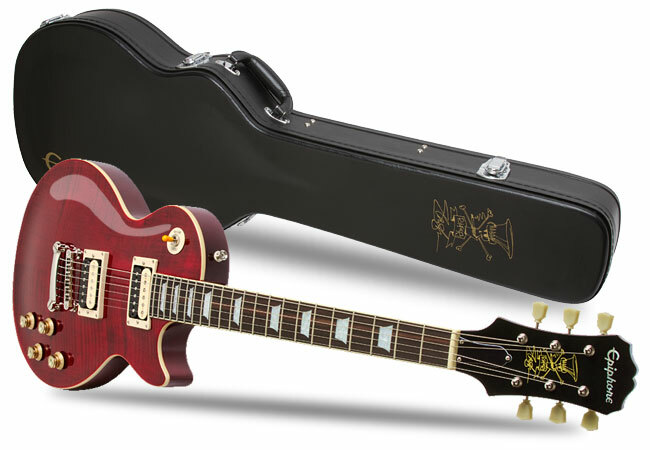 Read our exclusive interview and learn more about the Slash AFD Les Paul Performance Packs and the Slash Rosso Corsa featuring Seymour Duncan Slash Alnico II humbuckers in a classic Les Paul with Slash's custom Rosso Red finish.